So I was messing around on the dash today and came across a pleasant surprise. 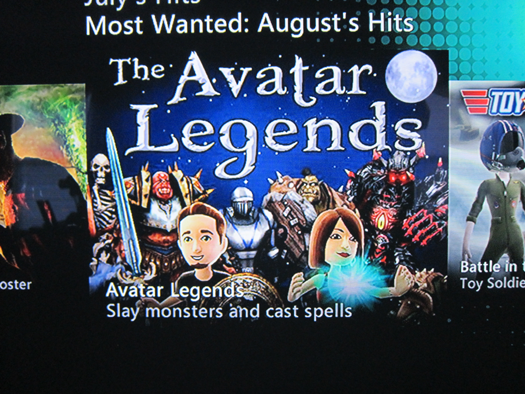 Avatar Legends is featured in the most wanted spotlight for the month of August. We certainly did have a great August and appreciate everyone who picks up the game so a big thank you for helping us get to where we are. I was able to snap a few pics with the trusty Canon to share with everyone. Slay monsters and cast spells...truer words have never been spoken. Yeah, good work. AL feels like an Xbox360 disc release. I'm surprised it has only just been pointed out. I got the full game the second I played the trial. Your talent was really needed for indie games. Good job! yo this game is so awsone i cant imagine that avatar legend is just a indie game you can creat you're map offline and ONline !!! Add archery to the game for normal players, armour if you can, upgrading your wepons stats on any wepon with points, and a special store were when you complete a full round you get 1 point and you can buy speical wepons and stuff. You should make it like runescape and have it like you buy your wepons but you can sell em to others for money and you can train skills and have more than just combat, Also im a huge nerd fan so update. 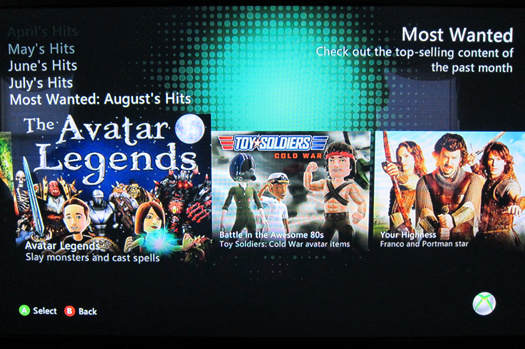 Avatar Legends is a great indie game and will always be my favorite indie game of all time. If there was more models for ingame items, more ways to customize and create your own levels, and a way to create ingame characters instead of loading yours or your friends, this game would be perfect. Is there a way you can raise the cap of Avatars you can place in building mode? It would be really nice to make a thriving city with many different avatars up and about. I really love this game and the sequel both but I really cant stand the fact that the games aren't updated. AL2 has so many errors that pop up when I max out the armor for med boy or max out the damage on the turret and the original AL can be so much more popular and so much better with a few updates. Can you make a game where you can make your avatar move around and make a film about it by using your controller? Can you make a game where you make your own animations with avatars using your controller?